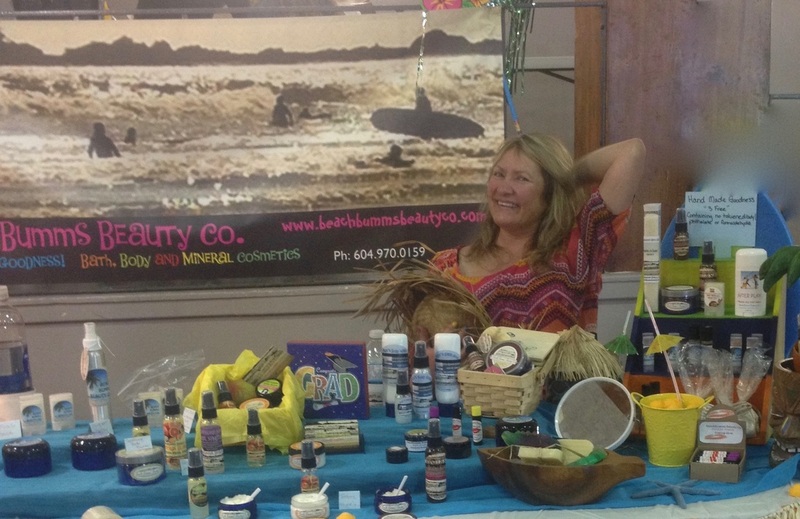 BeachBumms Beauty Co. - BeachBumms beauty co.
BeachBumms Beauty Co. products are handmade in Canada. We do carry a limited selection in stock, however the bulk of our products are made upon order to ensure you receive the freshest ingredients available. Therefore we ask you to please allow for 24 hours manufacturing period prior to shipment. We currently are shipping locally, however due to the current increase of international inquiries we are working on expanding and we thank you for you patronage. Our products are Handmade with Carefully chosen ingredients that are Natural and Natural derived to create a Lavish blend of products. We love them and use them everyday. We are Excited to Now be Able to Share them With You! If you subscribe to our newsletter we can keep you updated on our up and coming promotions and new products.